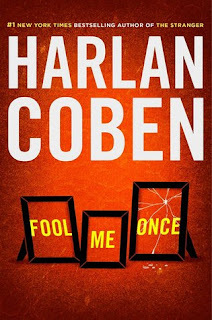 Review: This was my first Harlan Coben book and it won't be my last. 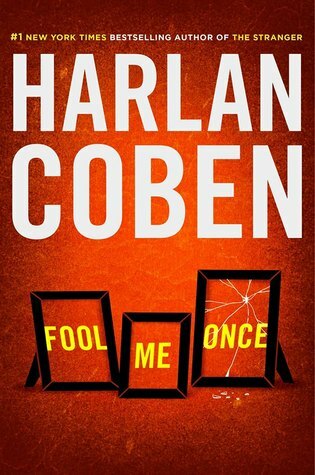 Maya's wealthy husband has been brutally murdered. She's still grieving when she sees an image of her husband playing with their 2-year old daughter on the nanny cam. Is Joe really dead, did he somehow fake his death or is his wealthy family screwing with her? Maya starts investigating, while the police are investigating her. While Maya was a very difficult character to warm-up to and I didn't care for the ending, this was overall, a fun, fast paced thriller. Super fun!